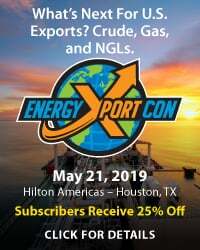 U.S. crude oil exports from the Gulf Coast remain at a high level, as does interest in transporting crude to Asia and Europe in Very Large Crude Carriers (VLCCs) capable of carrying as much as 2 million barrels (MMbbl) each. The catch is that only one Gulf port — the Louisiana Offshore Oil Port (LOOP) — can send out fully loaded VLCCs, and so far LOOP has loaded only one; other Gulf ports need to fill or top off the gargantuan tankers in open waters using reverse lightering. Plans are afoot to allow greater use of VLCCs, but how long will they take to implement? 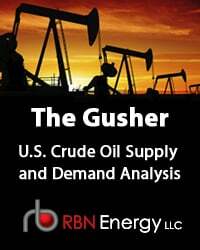 Today, we discuss the economic benefits of exporting crude on supertankers, the growing use of VLCCs for Gulf Coast exports and the challenges exporters face in utilizing them even more this year and next. VLCCs are giants. The supertankers have an average length of about 1,100 feet — longer than Houston’s 75-story JPMorgan Chase Tower is tall — with an average beam (or width) of nearly 200 feet and an average fully loaded draft of 72 feet. 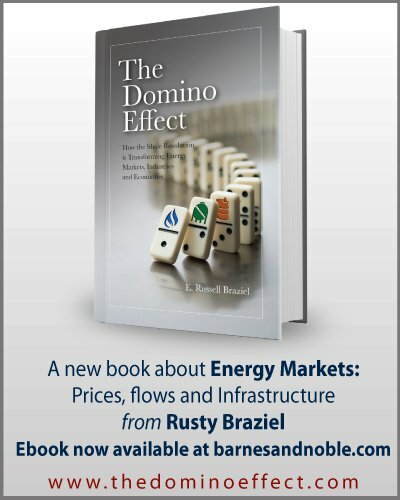 There are about 800 VLCCs operating in the world today and, as we’ll get to, an increasing number of these behemoths are being filled with U.S. crude along the Gulf Coast and sent to faraway ports in Europe and Asia. 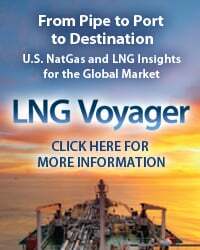 We’ve discussed VLCCs several times in the RBN blogosphere, and for good reason: they are, in many cases, the most efficient and least expensive way to transport very large volumes of crude very long distances. As we said in Come Sail Away, the VLCC is the largest of the four types of tankers that account for the vast majority of international crude shipments, the other classes being (in descending size order) Suezmax (capacity ~1MMbbl), AFRAmax (~750 Mbbl) and Panamax (350 Mbbl to 550 Mbbl). [There also are two Ultra Large Crude Carriers (ULCCs) in operation, but their overall impact is minor.] 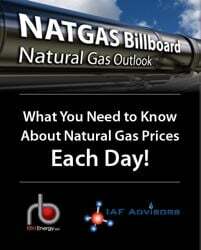 A recent analysis by our friends at Navigistics Consulting found that transporting crude from a fully reverse-lightered VLCC from a trans-shipment area (TSA) off Corpus Christi to various Asian destinations (Singapore and Ulsan, South Korea) would cost 65 to 92 cents/bbl less than sending it on a smaller tanker. That’s up to 25% less — quite a savings when you consider the VLCC’s 2-MMbbl capacity. The catch with VLCCs is that they are too darn big for almost all U.S. terminals, and that in almost every case, the only way to load a VLCC along the Gulf Coast today is to turn to full reverse lightering. 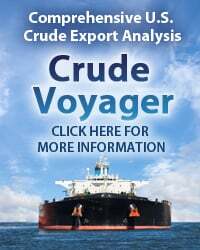 That multiday process involves anchoring a VLCC in a TSA and using AFRAmaxes or other smaller vessels to ferry crude from the terminal to the larger tanker. As we said, LOOP — located in 110-foot-deep water in the Gulf of Mexico, 17 miles south of Port Fourchon, LA — is currently the only terminal in the Gulf that can handle fully loaded VLCCs. 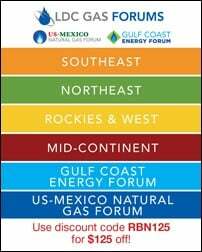 To access the remainder of Rock the Boat - The Growing Role of VLCCs in U.S. Crude Oil Exports you must be logged as a RBN Backstage Pass™ subscriber.